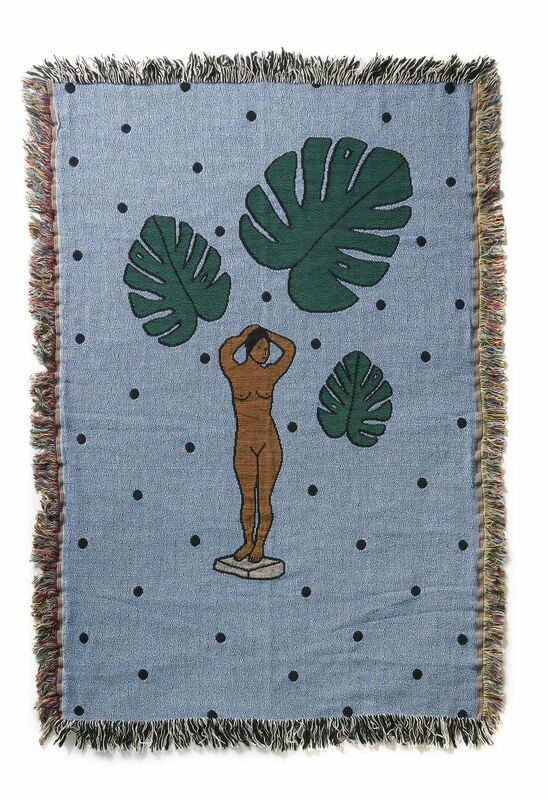 New textile works by BFGF (Lilian Martinez). This Thursday 19th July the super BFGF (Lilian Martinez) comes to Nottingham. New exhibition of her textile works, woven specifically for the Trade Exhibition. RSPV via the Facebook Event Page.